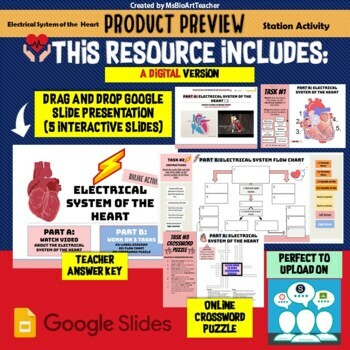 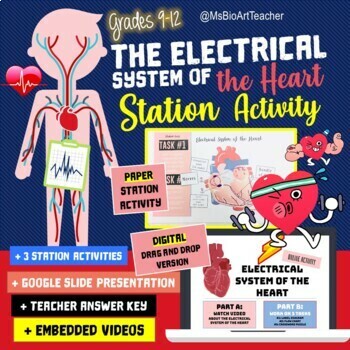 In this engaging station activity, students will study the electrical system of the heart. 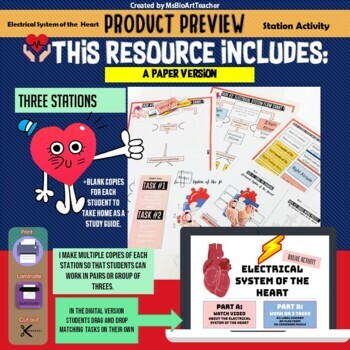 This product includes three stations that can be done in small groups. 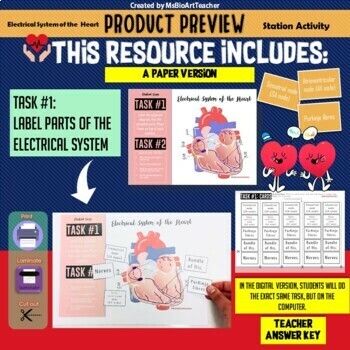 Detailed teacher answer keys and blank student copies are also included.